What’s the primary difference amongst ISTA-P and ISTA+? ISTA+ applications, but only with ICOM. ISTA-P and ISTA+ only encode (ie VO coding). If you’d like to FDL-code, use E-sys. 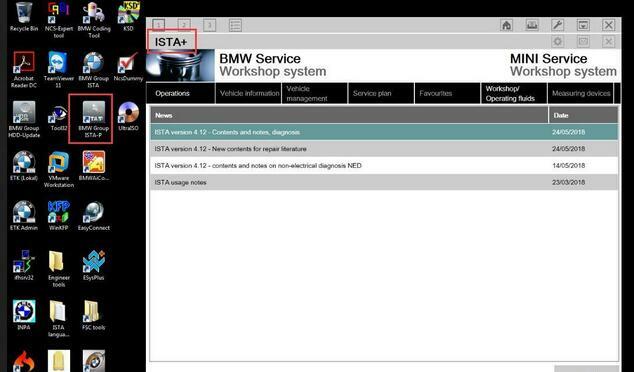 With ISTA+: You will need ISTA Launcher, Admin License, BMW_ISPI_ISTA-APP *.msi, *.xml’s, & *.istapackage. With ISTA-P does not use ISTA Launcher. You can install with major version plus updates of *.istap & *.exe. 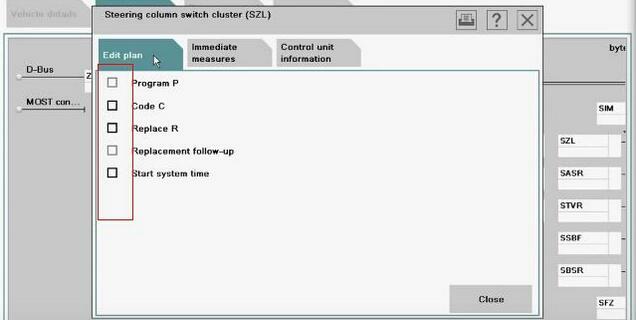 Then, you need Admin License or ISTA-P loader to run. 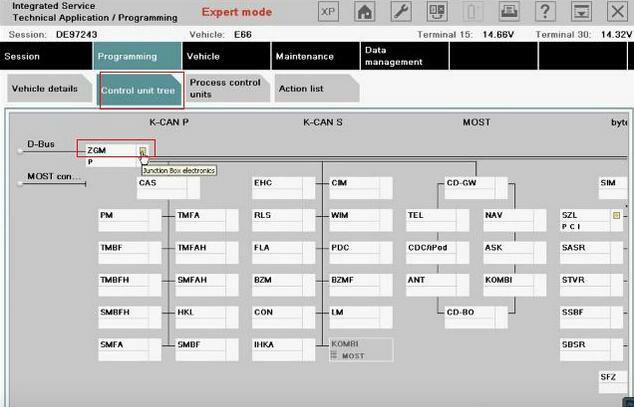 You can use ISTA/P to program these cars.